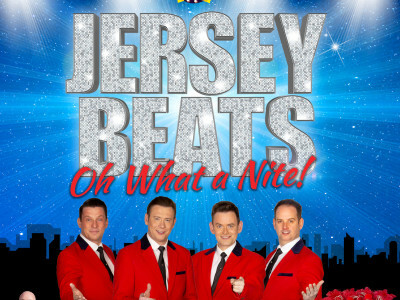 “It’s the show night out not to be missed – wowing crowds in Blackpool since 2014, and now touring the country – OH WHAT A NITE! is a different style of tribute show to any other that you will have seen or heard of before. Host Leye D Johns can’t be kept away from the stage for too long either, bringing a light hearted flavor to proceedings and ensuring the crowd leave with a big smile on their face.